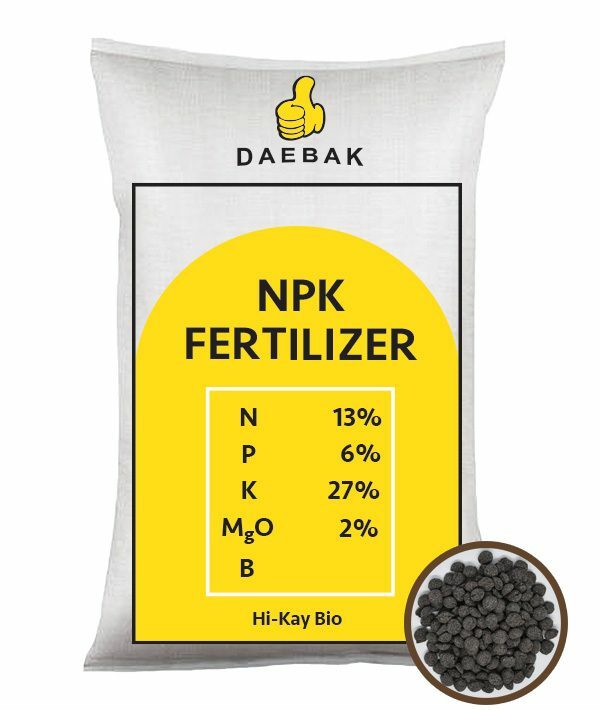 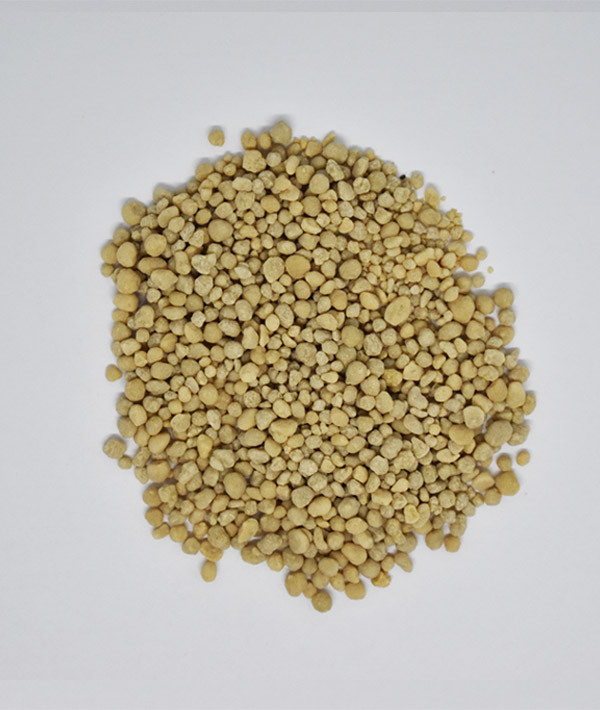 DAP fertilizer is an excellent source of P and nitrogen (N) for plant nutrition. 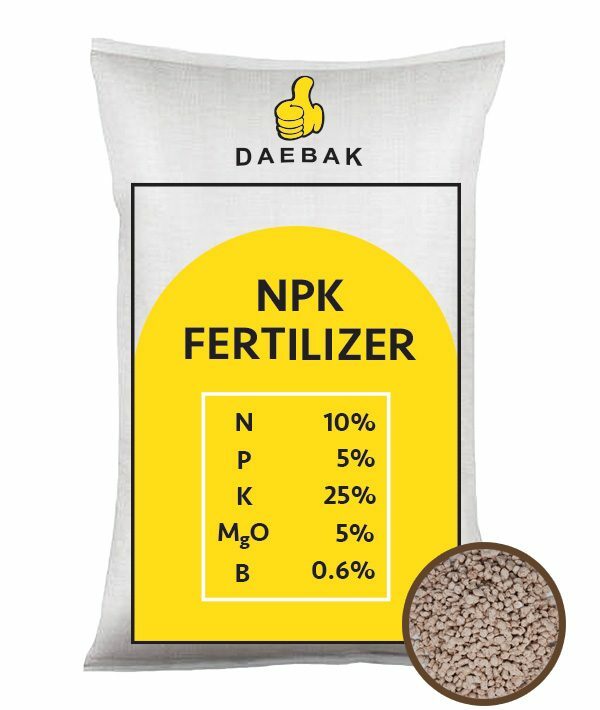 It’s highly soluble and thus dissolves quickly in soil to release plant-available phosphate and ammonium. 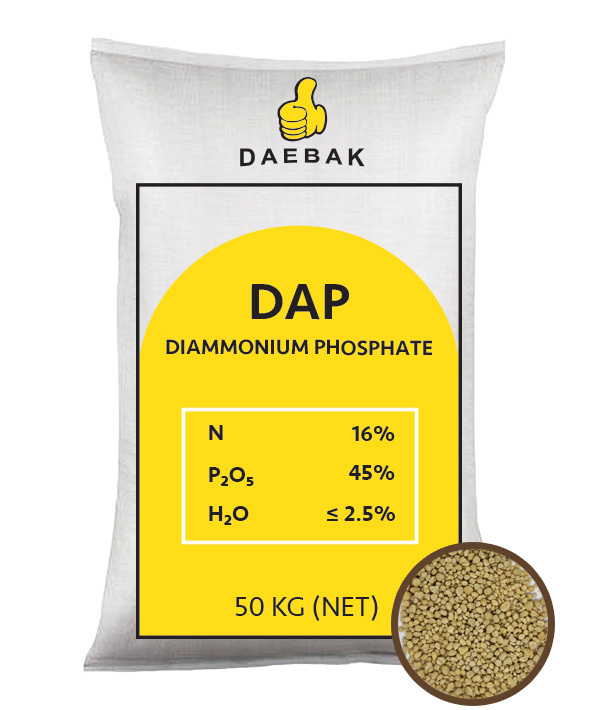 DAP is the alkaline pH that develops around the dissolving granule.